Are you tired of losing power? 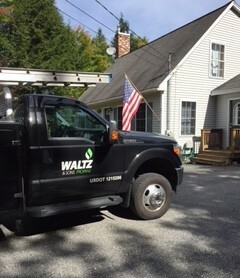 Waltz and Sons knows the best way to avoid the inconvenience caused by power outages is with a Propane Generator. 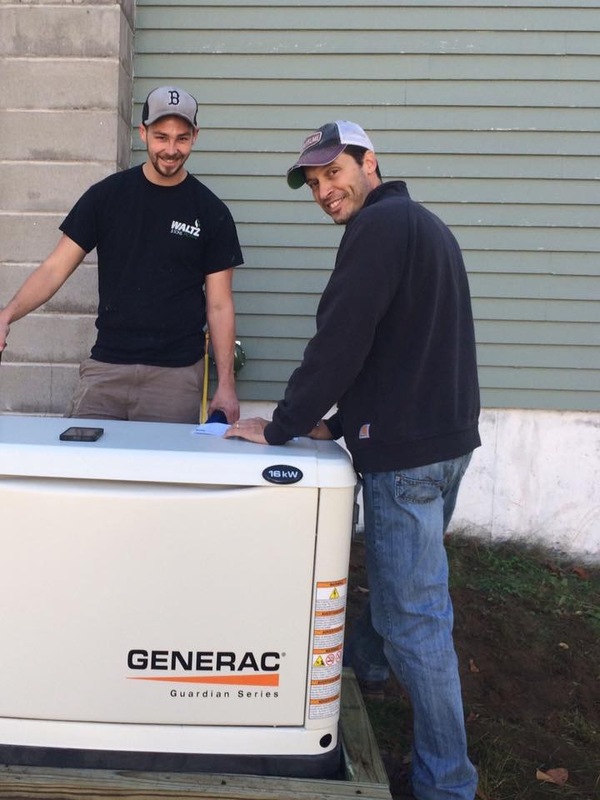 We work with a number of local business who can provide their expertise to select the right size generator for your home. 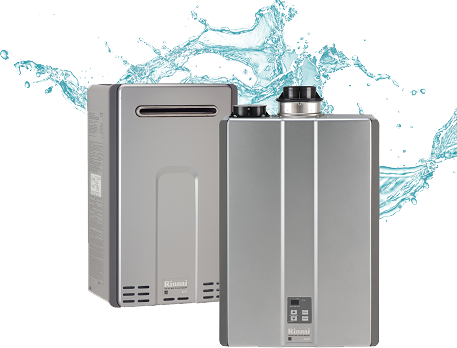 We will co-ordinate with them to provide a seamless installation of your generator. You shouldn’t have to worry when the lights go out. 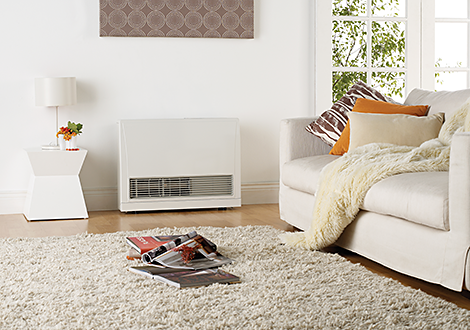 Your comfort and security are important to us. Call Waltz and Sons today to set up a time to get your propane generator hooked up and you won’t have to be in the dark again.